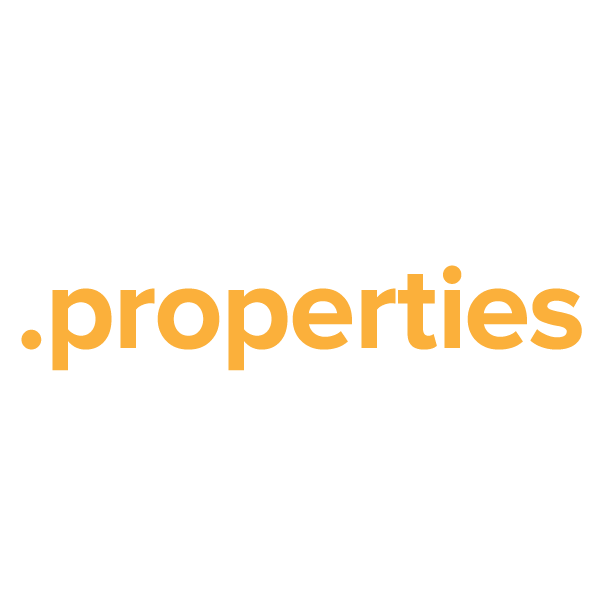 The .properties top-level domain is tailor-made for the real estate business, providing a uniquely marketable namespace for realtors, brokers, property management companies, and sellers who deal with multiple pieces of property. It's also a great naming choice for technology and science websites, signifying a place to learn about the attributes of a new technology or the materials used to make a certain product. When you register your .properties domain name through Namecheap, you'll be joining the million-plus satisfied customers who already enjoy our award-winning customer service and support. We're pleased to include WhoisGuard privacy protection, Dynamic DNS support, URL and email forwarding, and other useful features, all at no extra charge.